Lovingston Fire Department to Receive Federal Grant Money to Upgrade Their Aged Self-Contained Breathing Apparatus (SCBA). 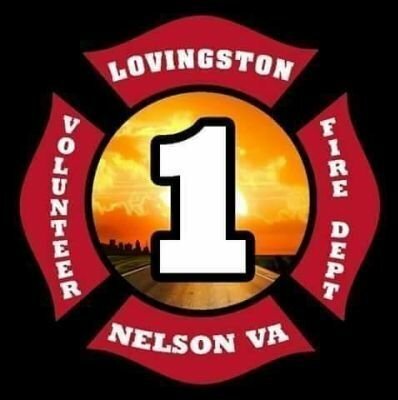 LOVINGSTON, Va. - The Lovingston Volunteer Fire Department received notification September 8, 2017 from the Department of Homeland Security that we have been awarded a grant to assist with purchasing new Self-Contained Breathing Apparatus. The grant, which is administered through the Assistance to Firefighters Grant initiative, is a 95%/5% grant; which means we will receive federal funding equaled to 95% and the department will be responsible for 5% of the purchase. The department applied for approximately $150,000 to replace 23 SCBA units, which would include a complete pack as seen in the photos attached and an spare bottle for each pack. We had applied for the same grant for several years and were always cut out of the process early on. These packs are used by our members to have fresh air to breath while operating in smoke conditions. The current SCBA used by the department, though still tested every year, are 20-30 years of age. New SCBA units cost approximately $7,000 each. 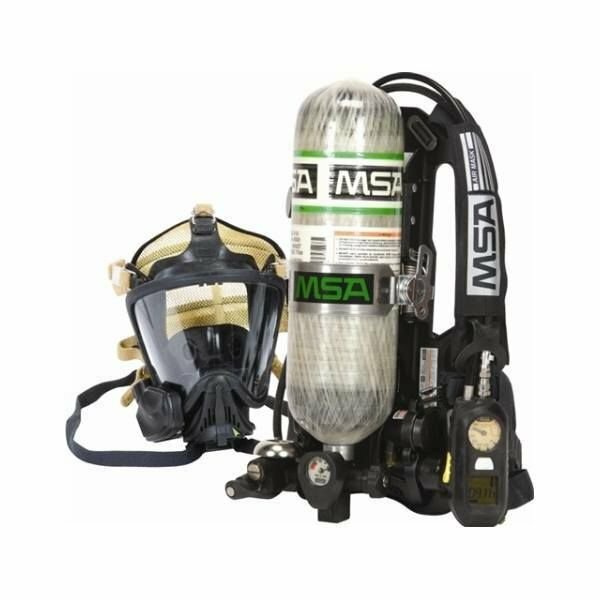 The department in the upcoming weeks will be reviewing SCBA specs and will be meeting with representatives to make a final decision regarding which pack we will purchase.